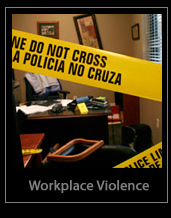 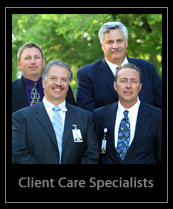 Our mission is to provide a safe and secure environment to live, work, and play for our clients and community. 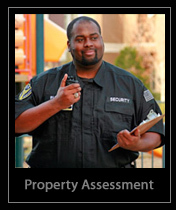 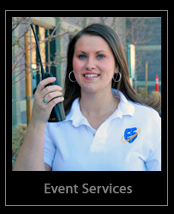 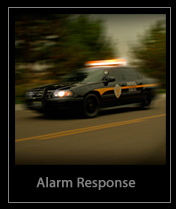 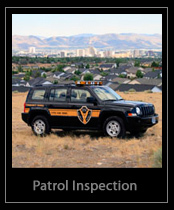 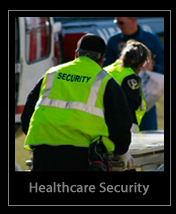 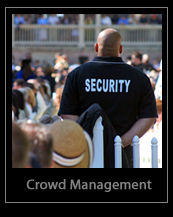 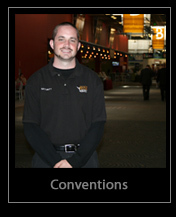 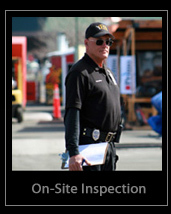 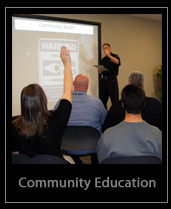 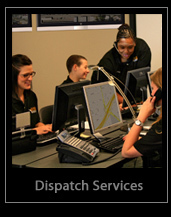 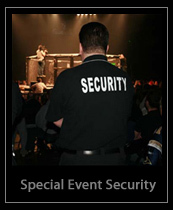 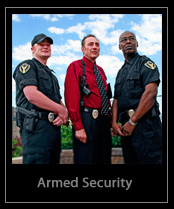 We provide our clients and community with well trained officers, innovative technology, and superior services. 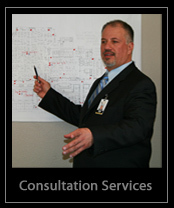 We take a genuine interest in our clients and community, always striving to meet their needs and exceed their expectations.